A practical guide for significantly improving communications and relationships both in and out of the workplace. 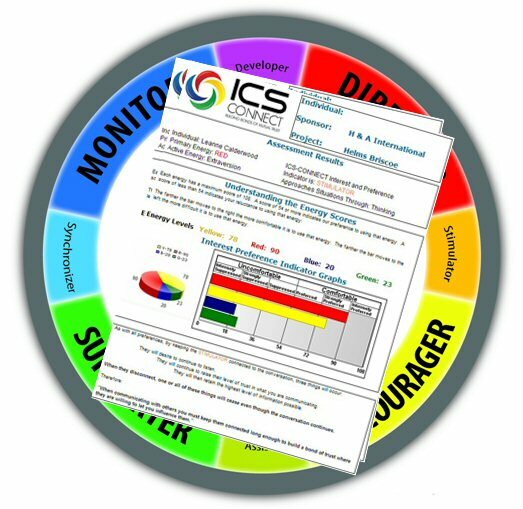 ICS-Connect uses the Four Energies to provide key knowledge about a person and that person’s environment. This provides insight on how to adapt to situations in and out of the workplace. Why Should You Use ICS-Connect? Leadership needs a simple yet effective way to connect to others and others need the same information to connect to the leaders. There needs to be a trust factor among leaders and employees or between co-workers for that matter. We will blindly follow someone in which we have a high level of trust. Without that trust the leader is always pushing to get things done and many times will find others have felt very unsafe in the results. Based on Dr. Carl Jung’s teachings we are all born with four different energies. There are people we communicate with who are both physically and mentally energizing. Yet, there are others who are both physically and mentally de-energizing. Large, mid and small sized companies benefit from utilizing ICS-Connect as an integral part of their staff training. Making ICS-Connect a part of business curriculum can stimulate young adults before they enter the workforce. One-on-one consulting and coaching may need support and insight. ICS-Connect provides those necessary tools. Navigating middle and high school can be challenging. Using ICS-Connect in conjunction with teachers can help mediate common issues. Married couples may benefit greatly from learning about their partners energies. Hospital staff work under stress and time constraints. 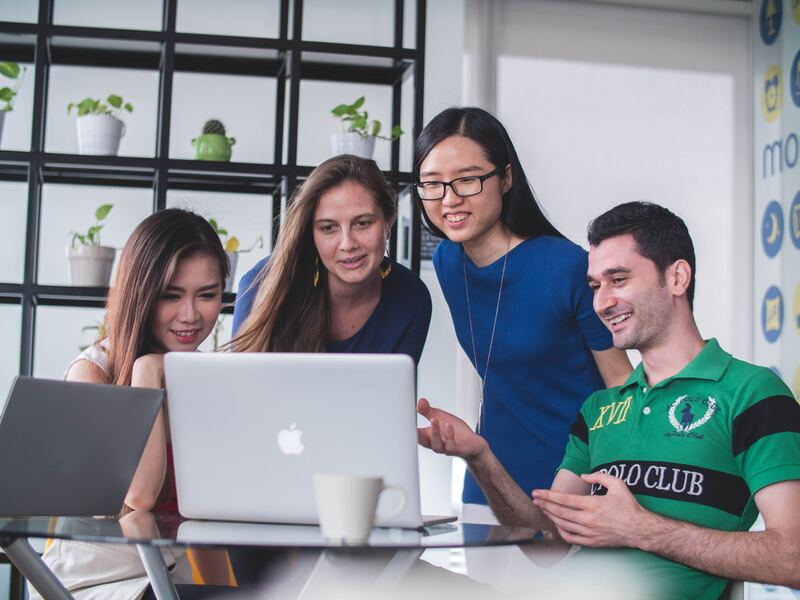 Using ICS-Connect can greater the impact by having knowledge and understanding of the workplace around the people.